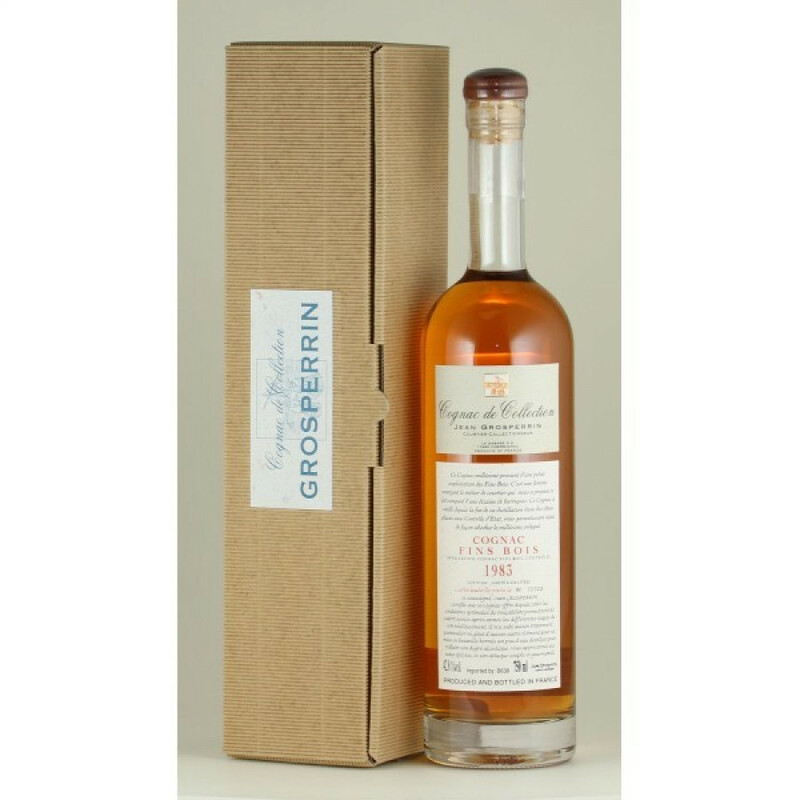 Grosperrin Millesime 1983 Cognac is another great quality vintage cognac from this artisan house. Easy on the eye and the palate, this is certainly a cognac that deserves its place in the finest of drinks cabinets. If the house of Grosperrin is a new name to you, then you're in for a treat. They specialize in producing top quality, old, vintage cognacs - and this one certainly lives up to the hype.